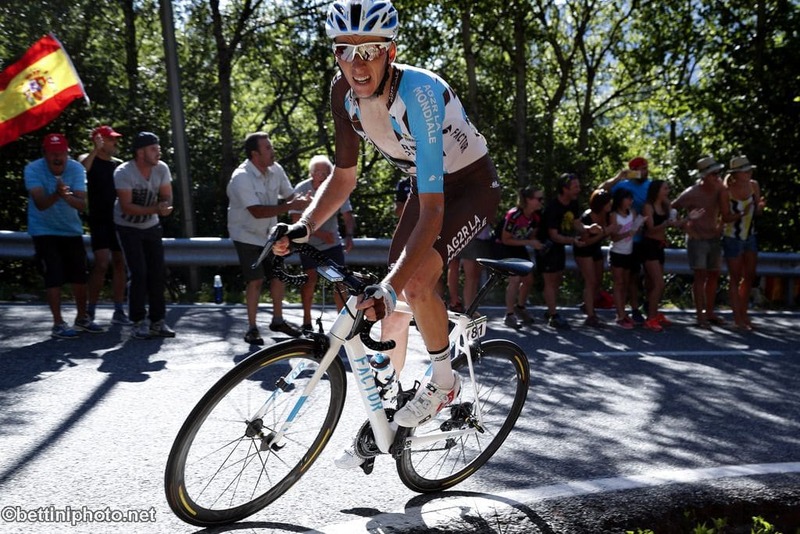 France’s top cyclist Romain Bardet told reporters on Tuesday he believes the stars can align in 2019 for him to become the first home winner of the Tour de France since 1985. Bardet was speaking at a team presentation in Spain where he took time out to explain to AFP why his time might have come. “It sounds like a lot, but I believe I can do it because I’ve always been in the top ten,” he pointed out. “I truly love the Tour de France, it was my breakout race, a race in which I’ve always handled myself whatever the situation,” Bardet says with enthusiasm. Some critics say the softly-spoken Bardet lacks a killer instinct and point to his near-misses such as his second-place finish at the World Championships in September and his third place at Liege-Bastogne-Liege in late April. Bardet laughs off this idea. “You need to go close to learn, to have a brush with success before being able to get the big wins. “That’s how I’ve been playing it and I’m very close and if I keep at it something will open up,” he predicted. Jens Voigt: The Greatest Tour Story Ever?